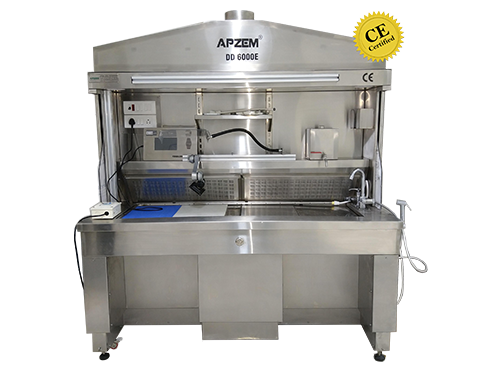 APZEM is an ISO 9001:2008 certified company and is emerging as a global brand in the field of Airpollution control Domain. 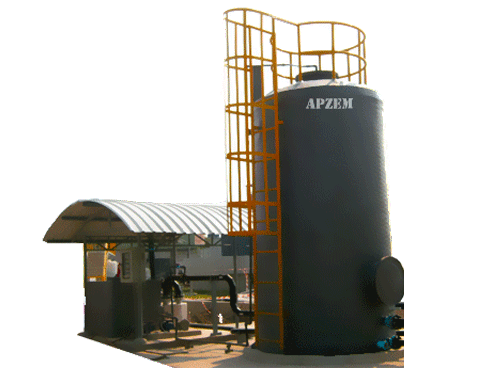 Apzem has been engaged in designing, manufacturing and supplying of widest range of Air Pollution Control Equipments like dustcollector, Fume extractor, Wet scrubber, Dryscrubber, Fumehood etc and Ventilation systems to its customers from different kinds of industries. 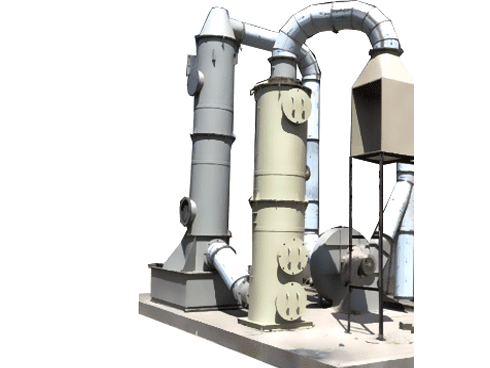 We provide an optimum designed, economical and effective solution to all Dust control, Fume control, VOCs, HAPs, NOx & Sox control needs. 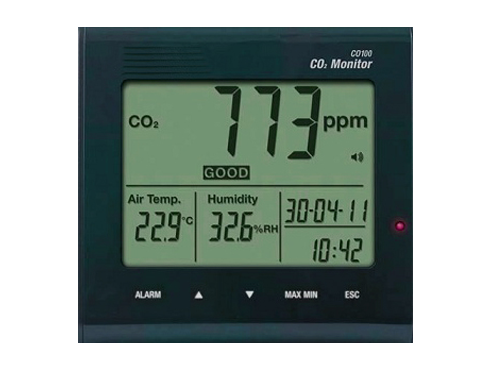 All our products are build with outmost quality, complying to all international standards . 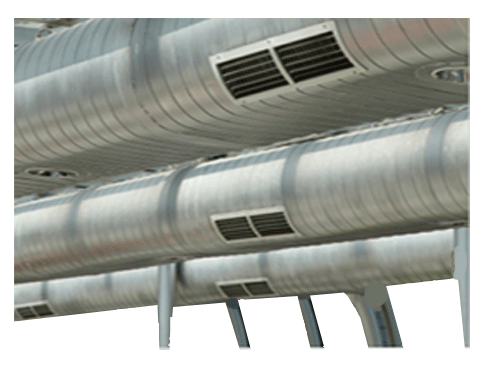 Along with our products, we are also engaged in offering our clients with Ventilation Survey & Air quality audits. Our optimal quality range of products is a result of constant research and development. A sound infrastructure managed by highly qualified professionals allows us to provide our clients with improved quality products. Our professionals make sure that strict quality checks are conducted over the entire range, so that a flawless result is dispatched at client�s end. We had a state of the art CNC machines and infrastructure capable of manufacturing our products to finest accuracy. Our delivery team is capable of shipping worldwide across the continents on time. 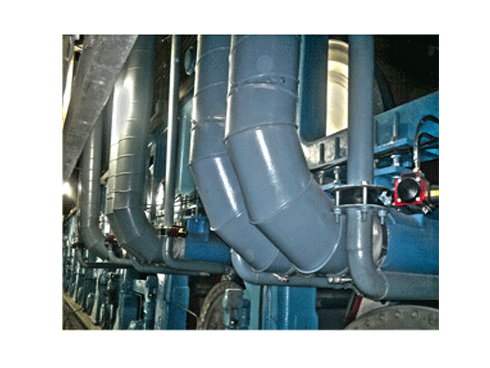 Our service and Installation team were equipped well to attend services and installations immediately and on time. The ardent efforts of our professionals are directed towards the manufacturing of products that matches the expectations of our clients in all respects. They design and develop our range in compliance with the industrial standards; so that our clients are offered with nothing but the best. Owing to the pain sticking efforts made by our team, we have been able to carve a niche in the highly competitive industry. Hard work of our team members led us in gaining an edge in the market and acquiring a position of precedence in the list of our clients. The highly qualified team we nurture helps us to reduce, eliminate and prevent any kind of discrepancy, which could hamper the quality of the products.Together with our strong management team enables us to produce quality products that best serves our customers and environment. 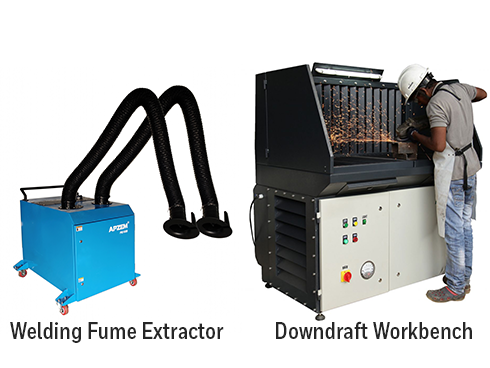 As leading manufacturers of industrial fume, smoke and gases extractor system, Apzem has been focused on clean air and safety in welding, dust removal, and all harmful gases removal in varies air pollutant industries. 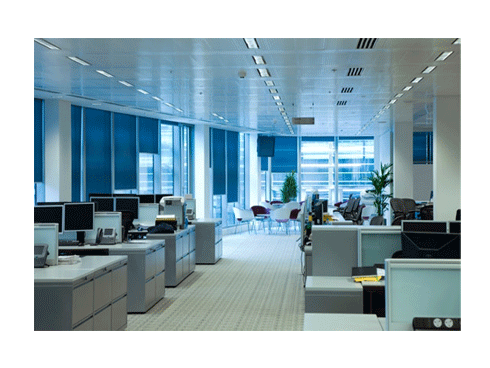 Our product can ensure and protect from any of toxic smoke and fumes that comes from various industries and it also protect workplace environment. 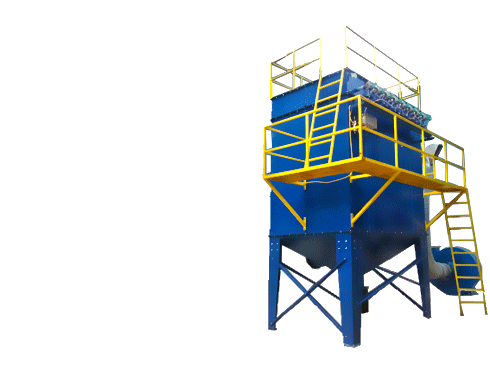 We can provide solution for most demanding challenges, whether you have large production line operation or a unique manufacturing process. 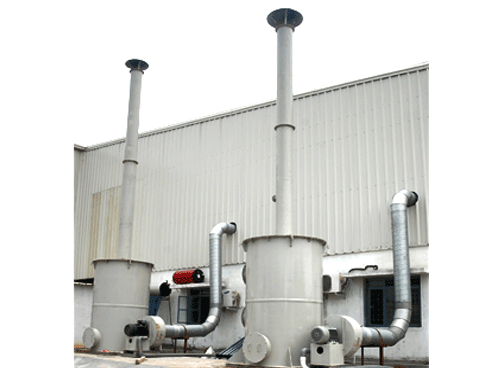 We can develop and design the air pollution removal system to meet your needs.Apzem product are build to high technical standard to ensure safe and effective air, fume , gases and smoke extraction ,filtering and protect employee workplace environment pollution free. 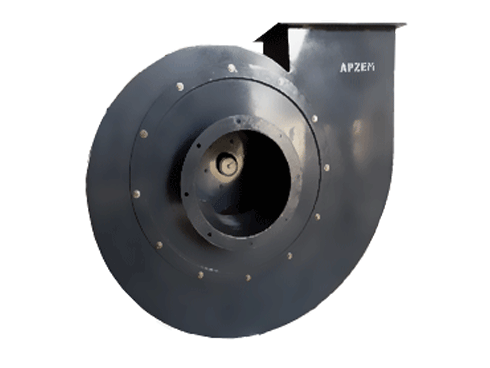 Choose APZEM – a leader in Air pollution control equipment manufacturers and harmful smoke removal. 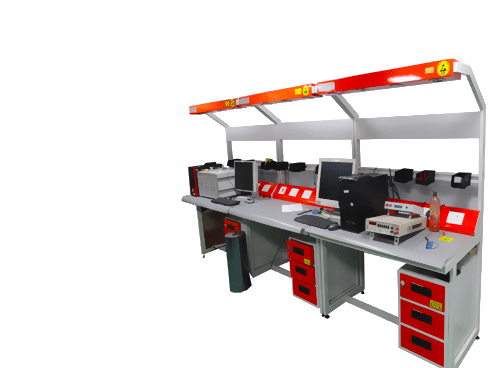 Our in-house manufacturing capabilities and our profound industry experience of our team enables us to manufacture products that meet the clients specification & requirement with perfection. We have carved out a distinct place in the business owing to our commitment towards performance and quality. Our client friendly approach and ethical business dealings have helped us witness tremendous growth and success. 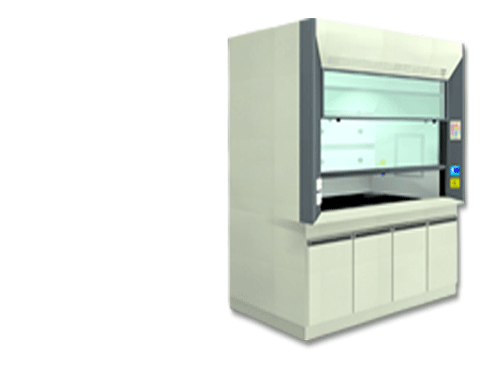 Products offered by us are immensely appreciated among our clients for their accurate and precision results. We offer our clients with facilities like Installation Training, Operational Training and User Manual, so that they dont face any hassle while using the products. Our clients are also offered with easy modes of payments like D/A, D/P, L/C, Cheque, Credit Card and DD.